I am Dr. Babcock and this is my arm! CoolSculpting has worked for me and I know it will work for you. 6 weeks after CoolSculpting treatment. I did not workout and my weight was 1 pound higher in the after photo. 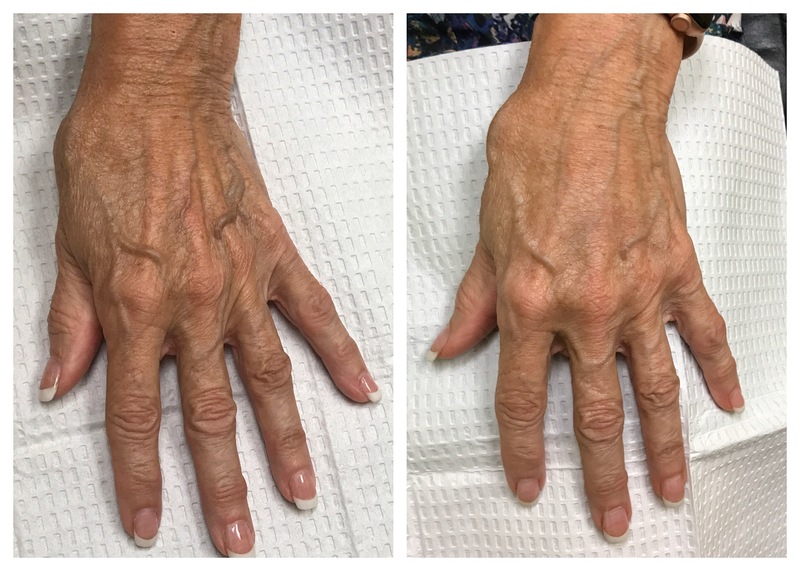 52 year old patient recently treated at Babcock Dermatology. Weight is 174 in both photos. Two sessions of CoolSculpting Treatment. Wow!! 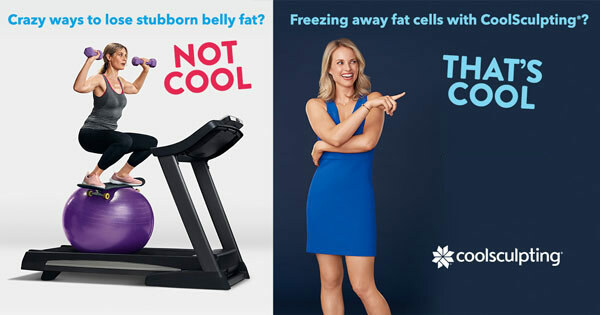 Why choose Babcock Dermatology for your CoolSculpting Treatment? Real Results Guarantee-If you have the recommended treatment plan and we do not see results, you get free treatments until we see results. Dual Sculpting – two areas treated at the same time. One of the only CoolSculpting centers to use Acoustic Wave Treatment at no additional cost. This delivers faster, better results while reducing cellulite. Package pricing so low we can’t publish it on our web site. No interest financing for 12 months. Treatment in a physician’s office. Text 404 587-1919 Today for more information! Text your name and we will reach out to you with more information within 1 business day.